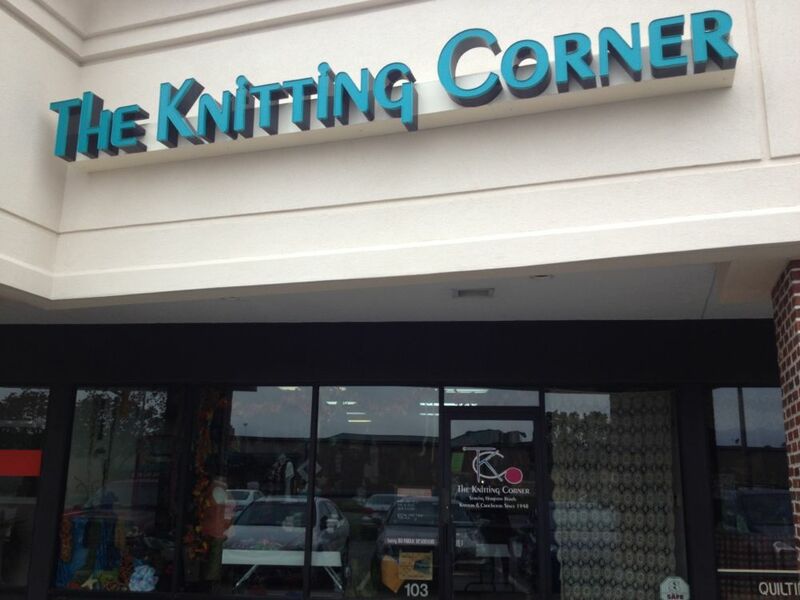 With only 75 days until Christmas and 58 days until the start of Hanukkah, it’s time to start that knitting and crocheting. 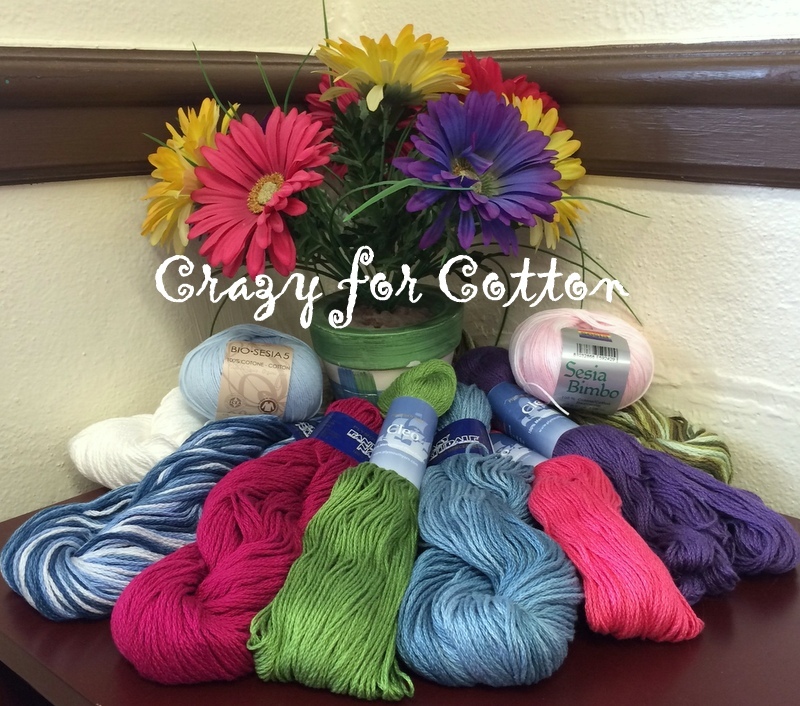 Follow our blog over the next several days for quick and easy projects for everyone! Today we will cover Joy Ruffle. With this great ruffle yarn, available in 4 solid colors and 6 multicolored shades, you can have a scarf made in a night. It will make the perfect teacher, coworker, hairdresser, or babysitter gift. I made tons of ruffle scarves for the last Holiday season and tied them around the gifts for the gals in my family. 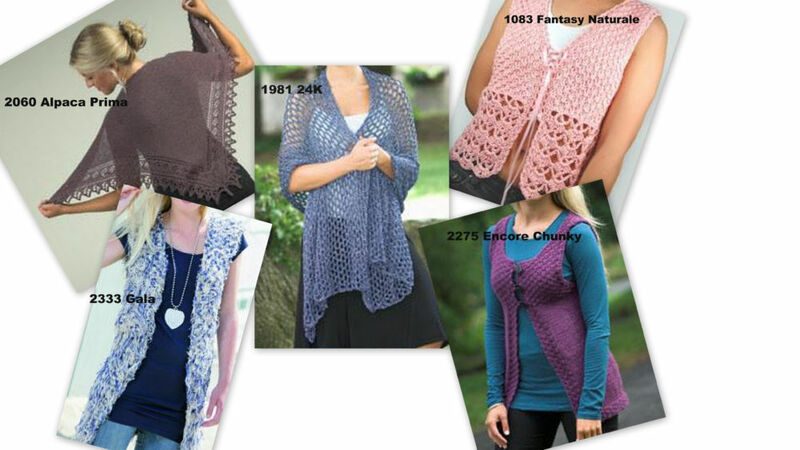 Check out some free patterns you can use with this gorgeous yarn on Ravelry! 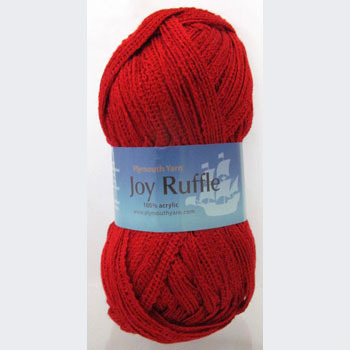 Call your shop today to get your hands on Joy Ruffle!